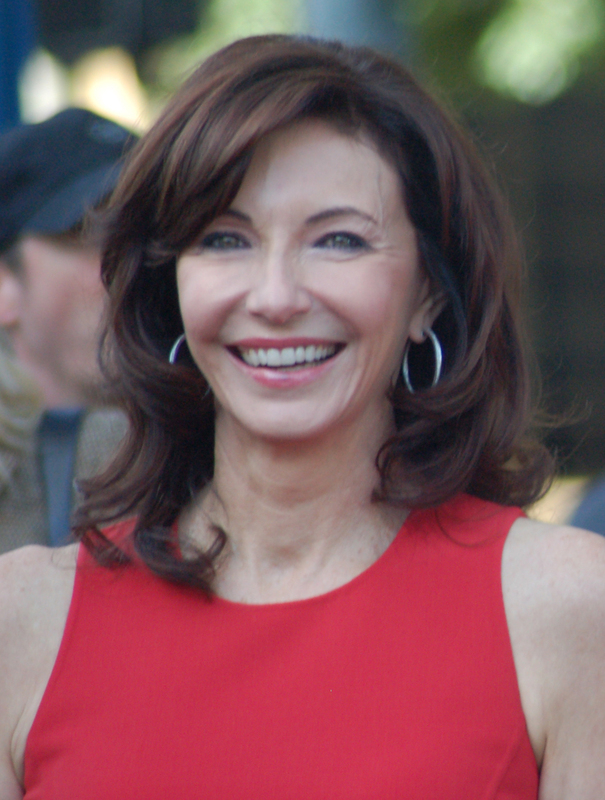 It is Oscar month, so it is fitting to highlight at Arkansas’ own Academy Award winning actress, Mary Steenburgen on her birthday. She was born on February 8, 1953 in Newport, Arkansas. After moving to North Little Rock as a schoolgirl, she had her first starring role as Emily in the 1971 Northeast High School production of Our Town, which was the new school’s first play. After moving the start of a successful film career, she started returning to the stage in a London production of Holiday in 1987. In 1993, she made her Broadway debut in the Roundabout Theatre Company’s production of Candida (during Roundabout’s initial season with a Broadway house). Her costars included Robert Foxworth and Robert Sean Leonard. The next year, she starred in Marvin’s Room in Los Angeles. She returned to the New York City stage with 2000′s The Beginning of August at the Atlantic Theater Company. Steenburgen has remained an active supporter and is now a member of Atlantic. In 2007, she and husband Ted Danson were honored by the Atlantic Theater Company. Throughout her career, Mary Steenburgen has been a champion of the arts in Central Arkansas. She has long been a supporter of the Arkansas Repertory Theatre, where she and Danson served as honorary chairs of the Rep’s recent successful capital campaign. In addition, she has been very involved in two other Central Arkansas arts endeavors. Steenburgen has spoken at acting workshops and lent her support in many other ways for The THEA Foundation (which encourages arts education in Arkansas). Steenburgen has also been an active supporter of the Oxford American magazine as well as South on Main restaurant and performance venue.